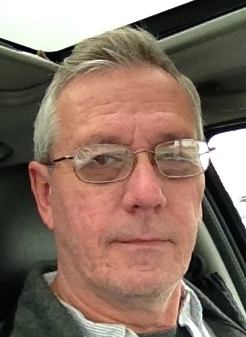 I’m David Ervin, a South Carolina native who has years of experience in various fields of technology. Many of my friends and associates consider me a regular source of information regarding computers, Sci-fi, and most anything that can relate to Nerds and Geeks. This is my little corner of the universe, where I will provide timely and useful information for any who care to read it.